Family: Engaged to French partner of 9 years, she also works in Luxembourg. 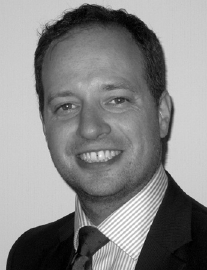 Having worked in Financial Services for the past 9 years, David is a fully qualified Chartered Financial Planner. He provides specialist advice in Pension and Retirement Planning (including QROPS), school fees planning, Inheritance Tax Planning and Protection planning, often advising clients with cross border interests. David specialises in clients residing in both France and Luxembourg and enjoys working for a company with a strong culture for ethics and a determination to provide a professional service in a straightforward and personable manner.